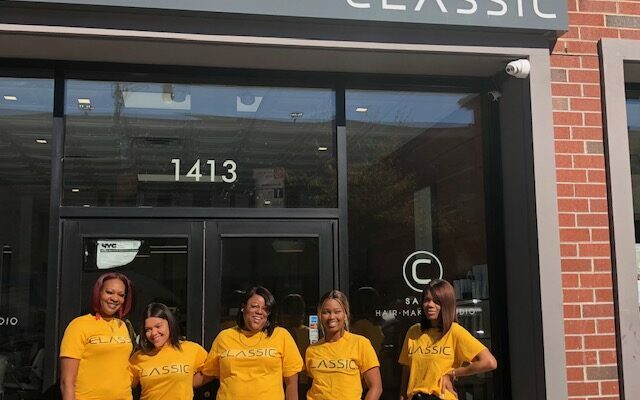 Classic Salon is a beauty studio comprising of hair and makeup application. Along with providing these services, we also retail great hair care products, carrying Aveda an Paul Mitchell. This is our second location. Our first location is in Canarise, Brooklyn and has been around since 2006.